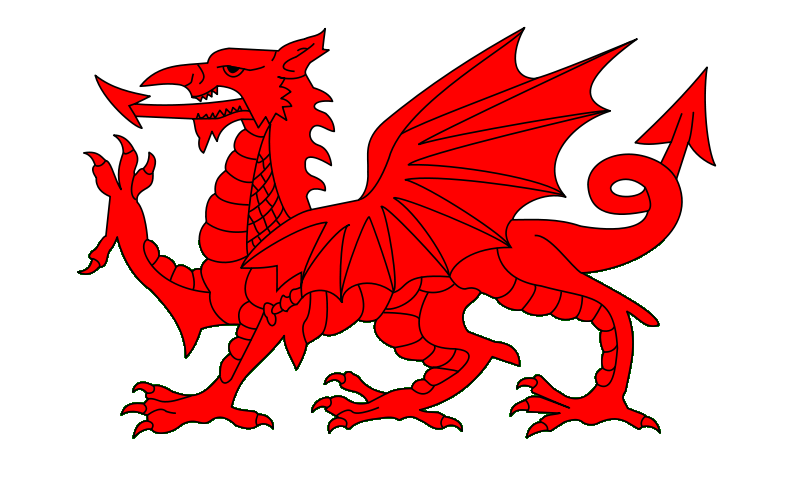 O God, who by the preaching of thy blessed servant Saint Kentigern didst cause the light of the Gospel to shine in these islands: Lead us by its brightness to become sons of a new birth, growing into thine image from glory to glory; through Jesus Christ our Lord. Amen. 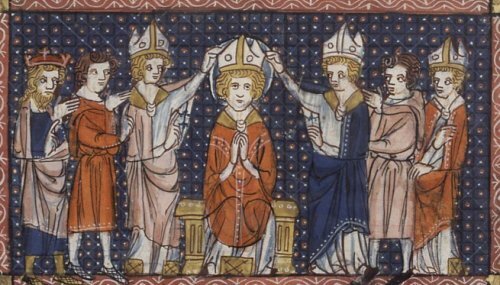 The Ordination of Hilary of Poitiers, from a 14th century Lives of the Saints, by Richard de Montbaston and others. From Wikipedia.